drivingandlife: Bentley Continental GT finishes 4th at Yas Marina! Bentley Continental GT finishes 4th at Yas Marina! 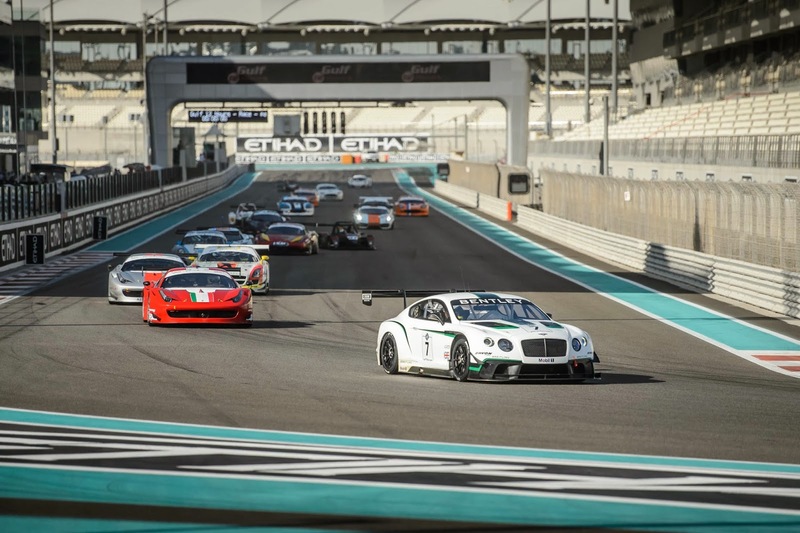 Bentley’s test race debut of the all-new Continental GT3 racecar with Team M-Sport achieved an impressive fourth place finish in the Gulf 12 Hours of Abu Dhabi. After completing the first six hour session of the race in third position, the second half of the race saw the team maintain that position until the final two hours, when a close fight with the Ferrari 458 GT3 of Kessel Racing was ultimately won by the more established car. The closing minutes were not without drama, with apparent damage to the underfloor, meaning a cruise to the finish line to bring the car home. 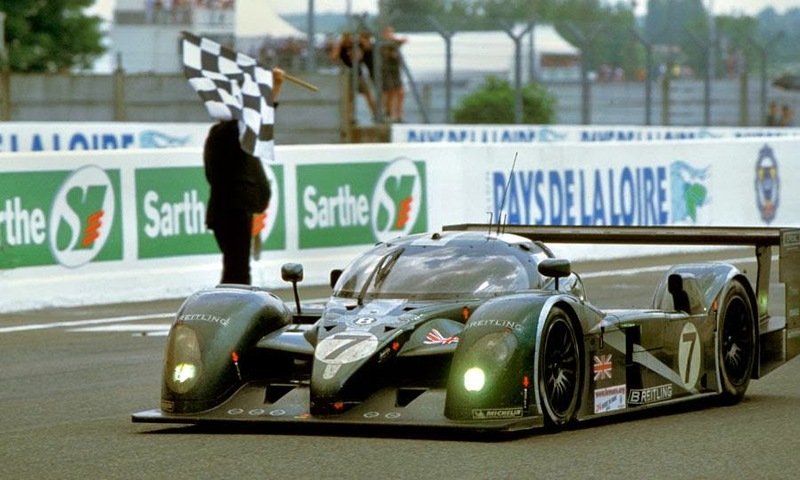 Bentley’s success at Le Mans in 2003 was a great victory for the company - which had dominated the endurance classic in the 1930s. The company did the right thing to call it quits in 2003, and not contemplate campaigning a production-based car until the funding and commitment were absolute. This is the only way to race successfully in full public view. Brian Gush, an old friend, is an eminently-qualified and prudent engineer and the result of this shakedown race says as much about his team management as anything else related to the result. Go Brian! Go Bentley! At Morgan, it's all downhill !